Kids are sometimes surprised to find out where food comes from. Often they get the whole picture when visit farms or grow plants or vegetables themselves. Teddy learned a lot when took a trip to a farm with his class at school this spring, he even planted some sunflower seeds in a container later to grow them at our backyard. 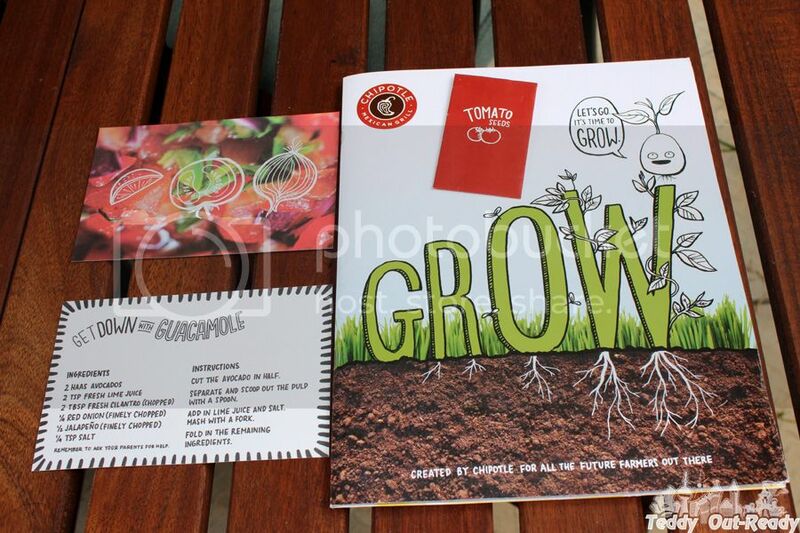 To help kids learn about food and how it appear on our table, Chipotle Mexican Grill company designed an educational activity book named “GROW”. It is all about how food grows and what is needed for that. This book includes activities for children from coloring to word search, puzzles and many other ones. The “GROW” is also filled with great facts about plants, farm, animals, fruits and vegetables. Teddy used some stickers to decorate the pages and his box where he grows his plants. 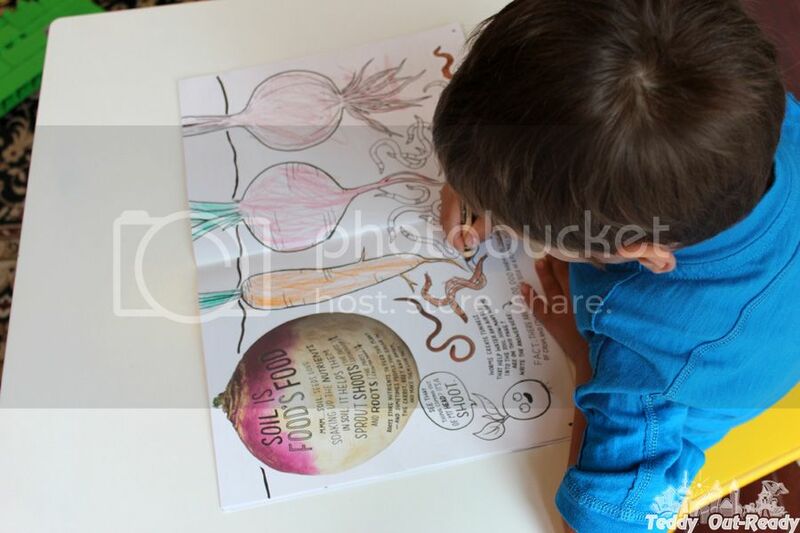 The book also included organic tomato seeds and delicious recipes to try. Teddy liked reading and coloring activities a lot. Teddy learned some new things from the book like worms, seeds, different types of vegetables and much more. I like how he tells the stories based on his knowledge. 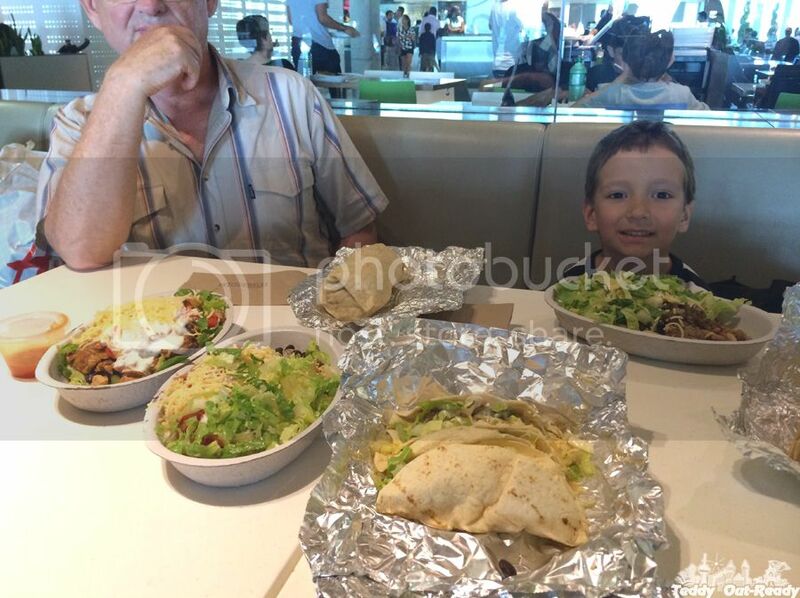 One day we decided to visit Chipotle Mexican Grill one with a whole family. We like the company philosophy of using high-quality raw ingredients, classic cooking techniques but in a familiar "fast-food" settings. 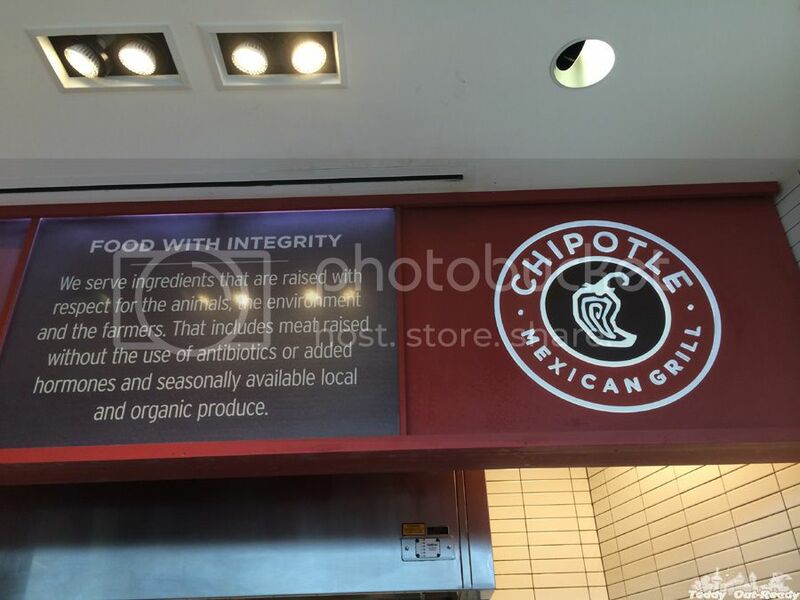 Chipotle Mexican Grill sources the very best ingredients with respect for animals, farmers, and the environment. You can see and taste it for sure when visit your local store. 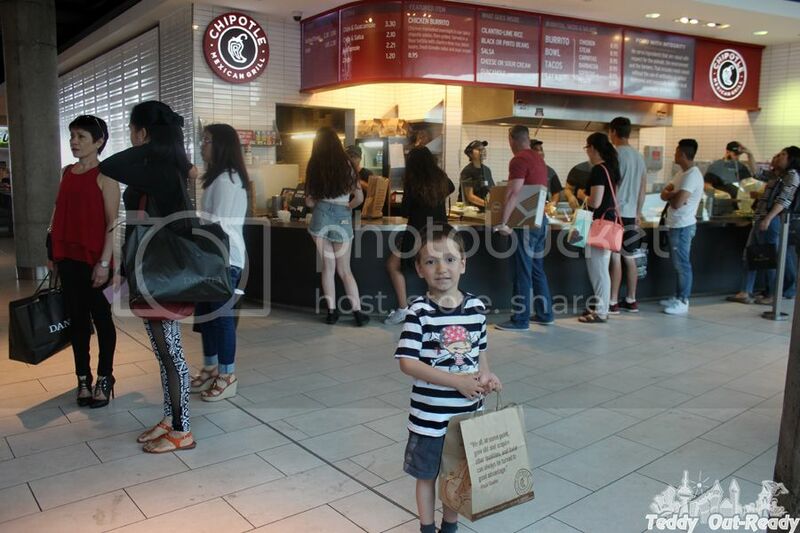 Our nearest Chipotle Mexican Grill location is conveniently located at Yorkdale Shopping Center, so one day we made a trip to the mall combining shopping experience with a delicious getaway. 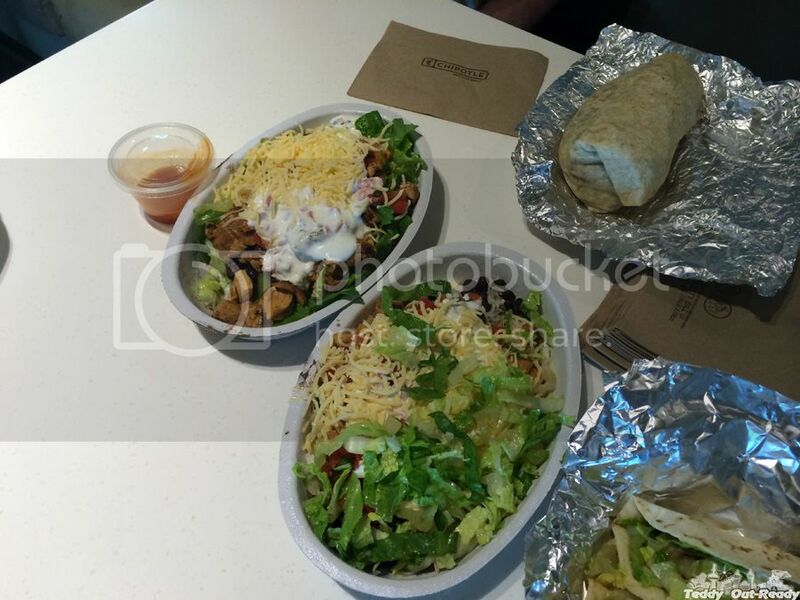 At Chipotle Mexican Grill we ordered Burritos, Tacos and Salad Bowls . The selection of food is pretty good including chicken, steak and veggie. Plus you can choose topping to your taste. There is also children’s menu for little ones, not spicy and fresh. The food tastes delicious, reminded us a trip to a warm San Antonio. Overall, we had a good experience at Chipotle Mexican Grill, great to see that company cares about the health of the planet supporting efforts to shift the future of farming and food. Teaching kids from early age about healthy food choices and protecting the planet are important ones.